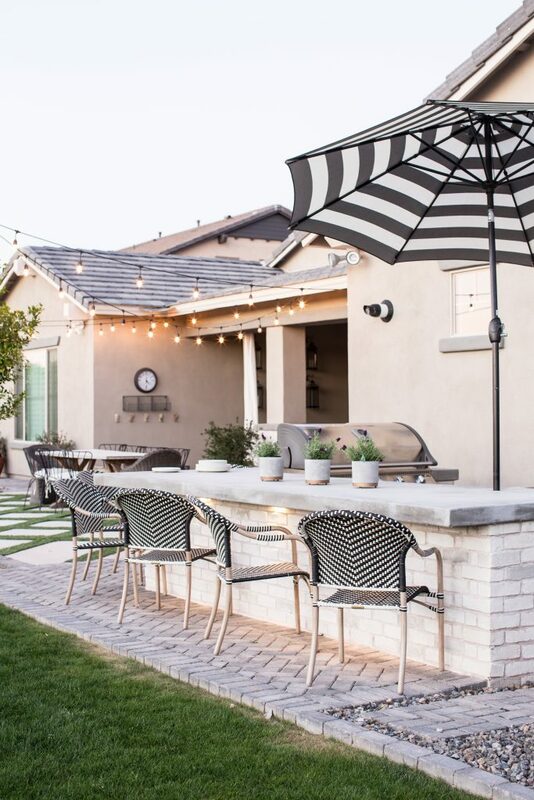 Tips on how to create an outdoor kitchen area! If you're looking for some ideas on how to create an outdoor kitchen this is the perfect read for you! We include tips, ideas and what not to do!